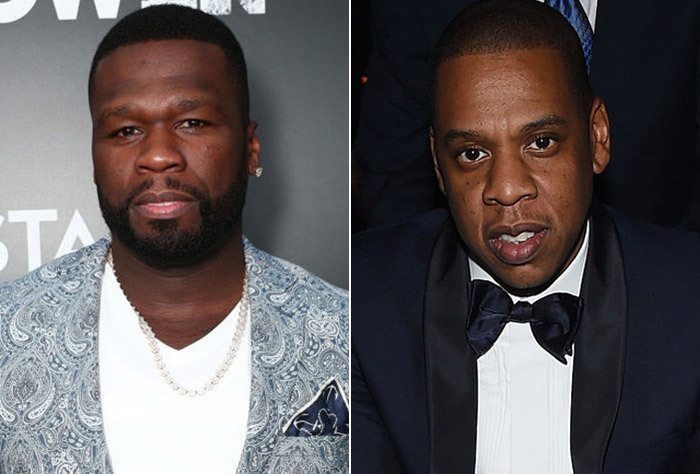 50 Cent was approached by a reporter from entertainment news magazine Celebrity Page and was asked about a comment he made in a video on Instagram. He said that Jay-Z’s new album was “too smart”. Then he said because of Jay-Z’s age, he can’t be the best right now. MUSIC | 50 Cent Says HELL NO to the Game For Trying to Reunited GUNIT!